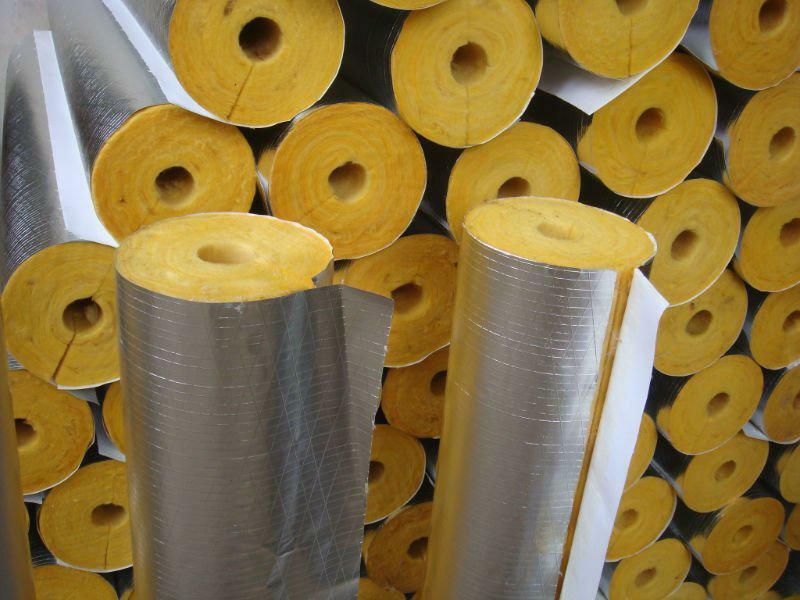 Glass wool is created by pouring liquid glass in a cylinder turning at high speed, which pushes the liquid glass through little holes on the side, creating an airy glass wool wire, comparable to candyfloss. 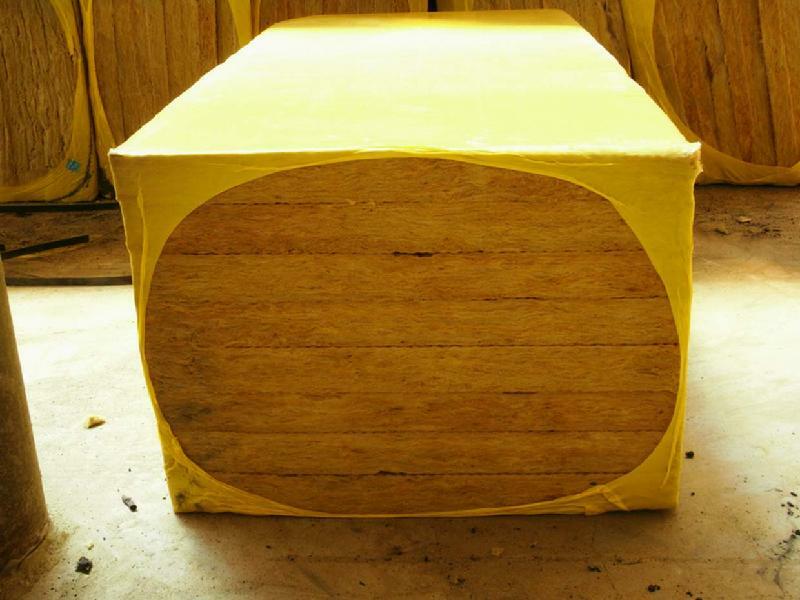 Glass wool can be used for various isolation applications and comes in a wide variety of thickness and measures. 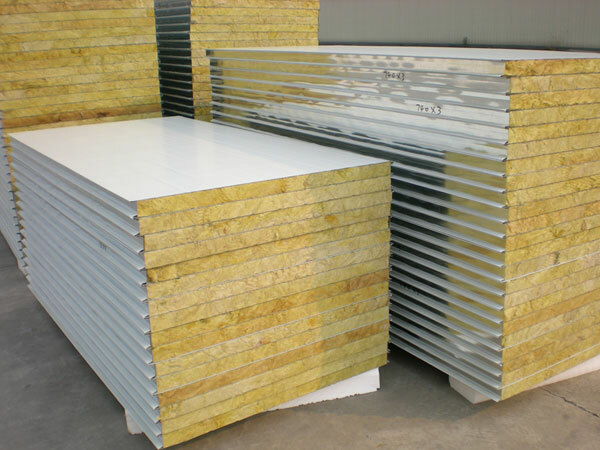 Mineral rock wool or glass fibre insulation is mainly used for insulation of exterior and interior walls, floor, sound insulation, roof insulation, air conditioning insulation, partition insulation, and so on. 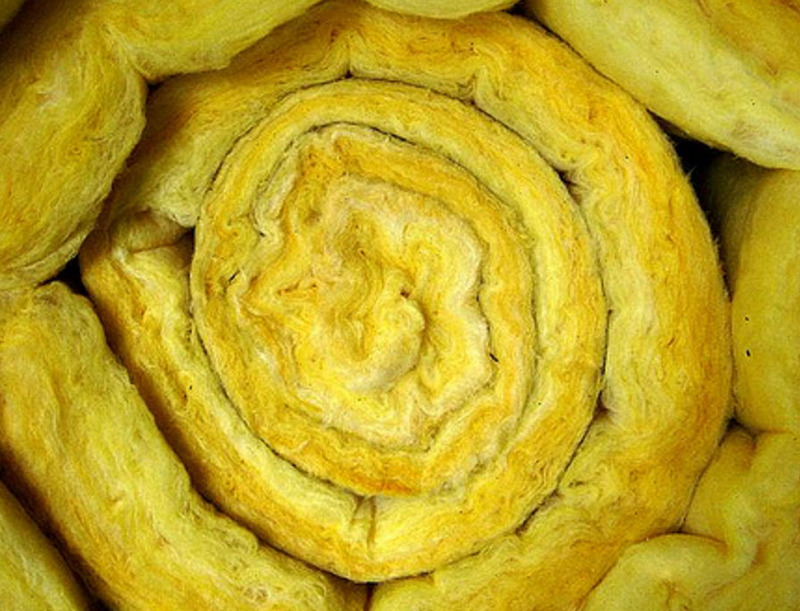 It is available in rolls or sheets, depending on usage. 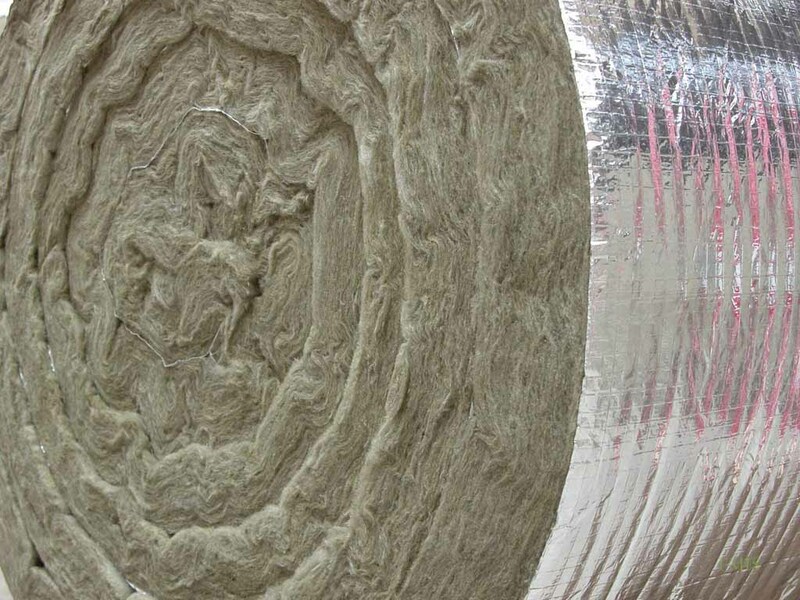 The thickness and densities depend on application.